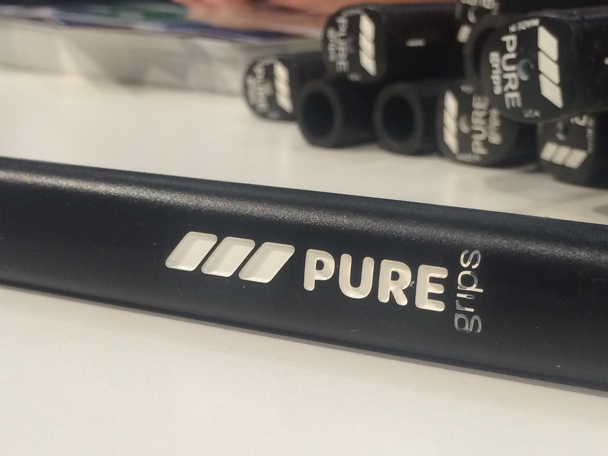 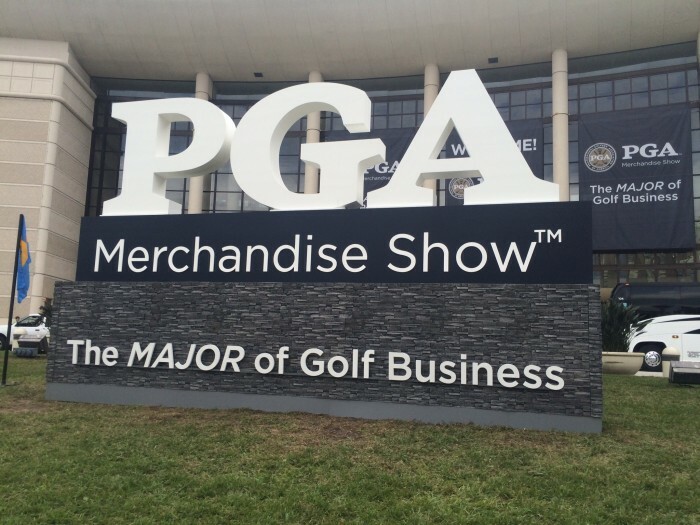 The 2012 PGA Merchandise Show and Demo Day was held January 25-28, 2012 at the Orange County Convention Center in Orlando, Florida. 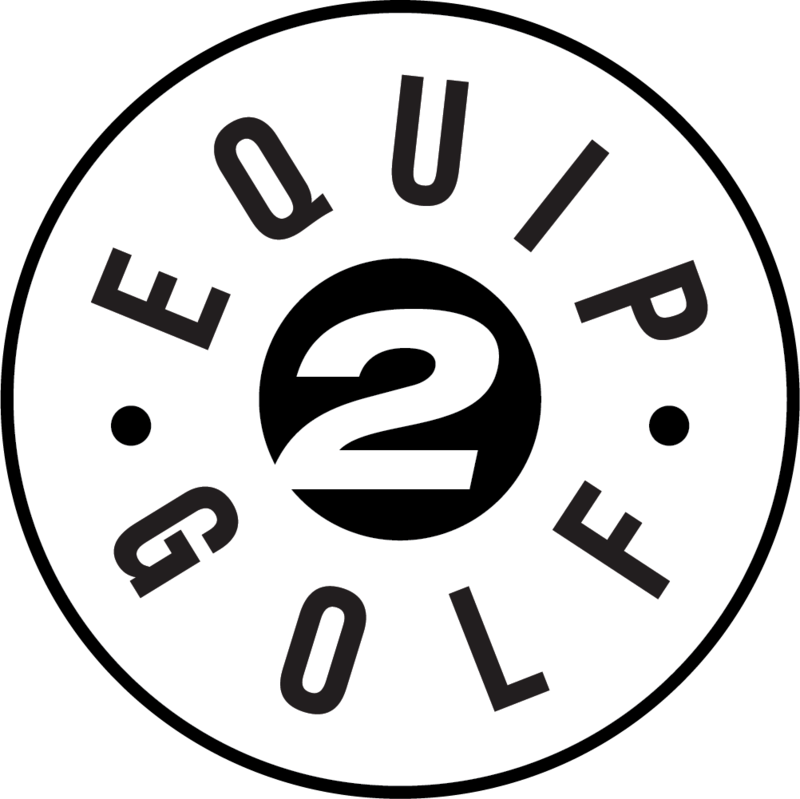 Equip2Golf covered the show for the 13th consecutive year with Gary Mayes bringing you the sights and sounds from the Show floor. 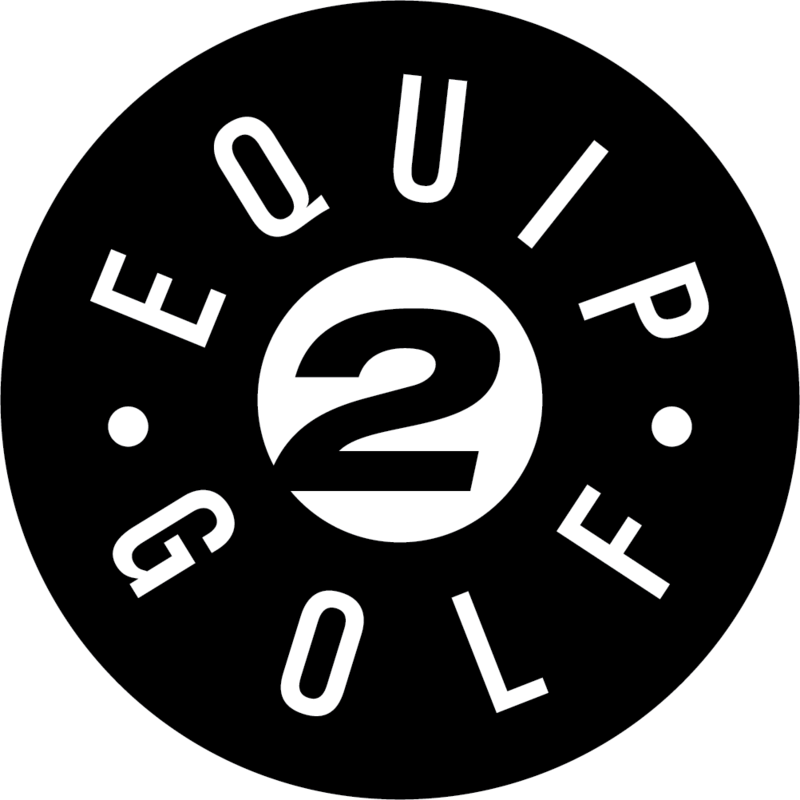 This year’s report is brought to you by GolfBallSelector.com, the #1 Ball Selector in Golf.